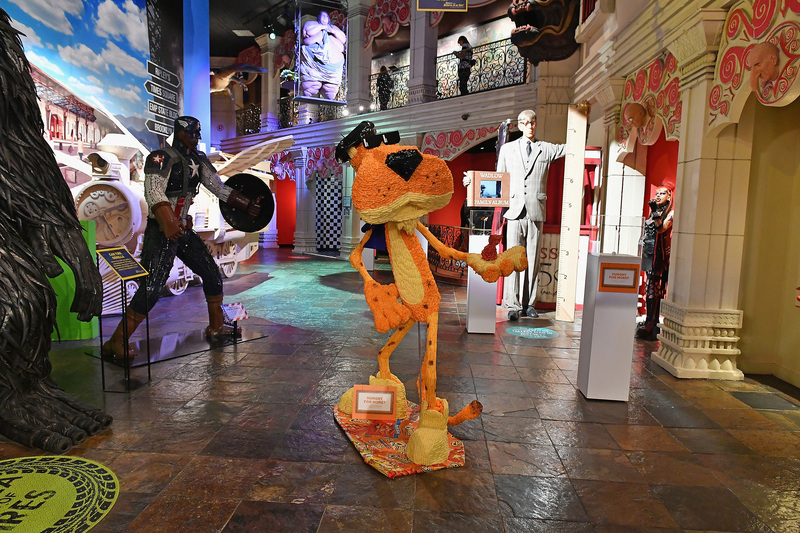 Cheetos Museum Exhibit Now Open at Times Square Ripley’s Believe It or Not! 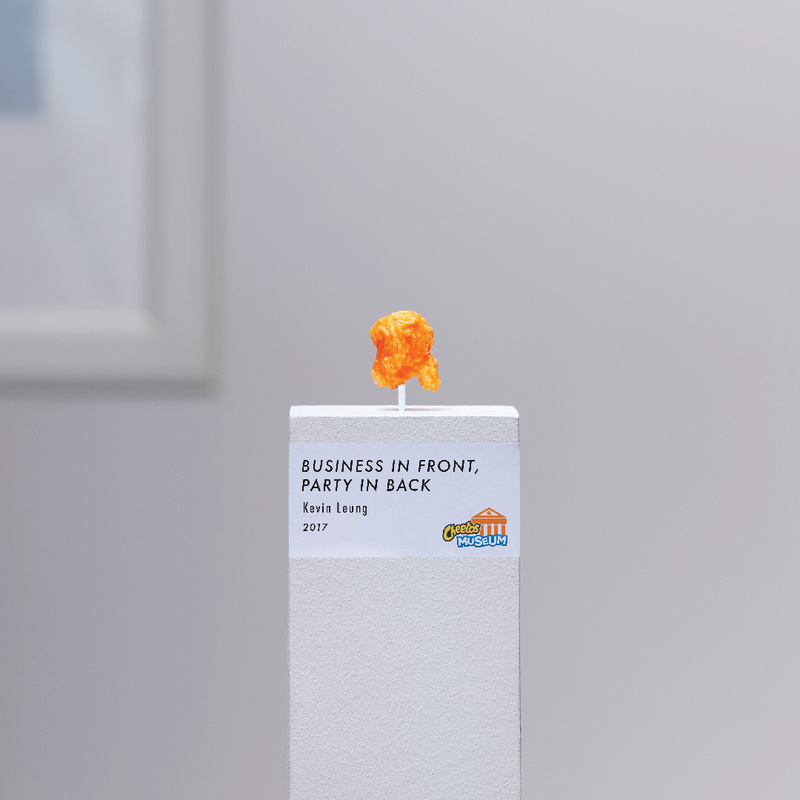 PLANO, Texas (June 8, 2017) – Will Cheetos shaped like a Flamin’ Hot Croissant or a Cheesy Pineapple become the next famous piece of Cheetos art this summer? 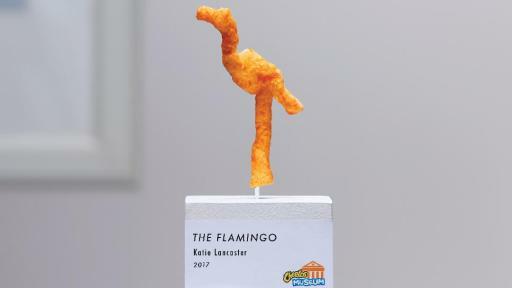 Cheetos, one of the flagship brands from PepsiCo’s Frito-Lay division, is again asking America what they see in their Cheetos to find the most sought-after Cheetos works of art for the official Cheetos Museum, www.CheetosMuseum.com. 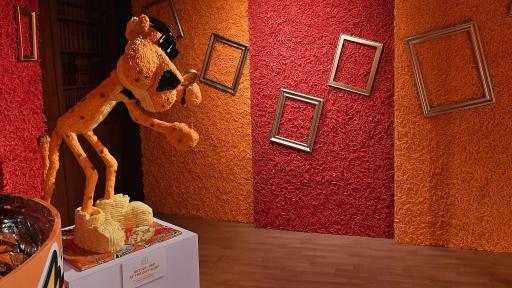 To officially kick off the hunt for the next priceless Cheetos shape, Cheetos and Ripley’s Believe It or Not! 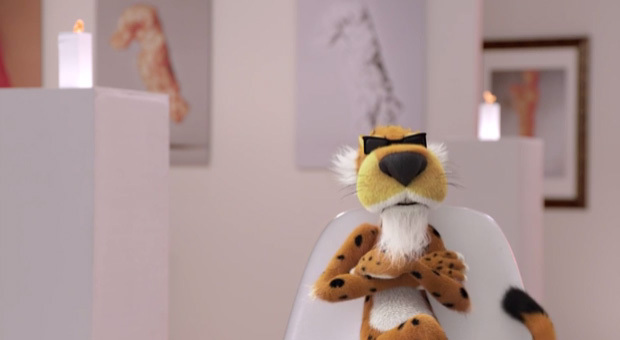 have teamed up to bring Chester’s exclusive exhibit to life in an unbelievable, must-see-it-to-believe-it way. 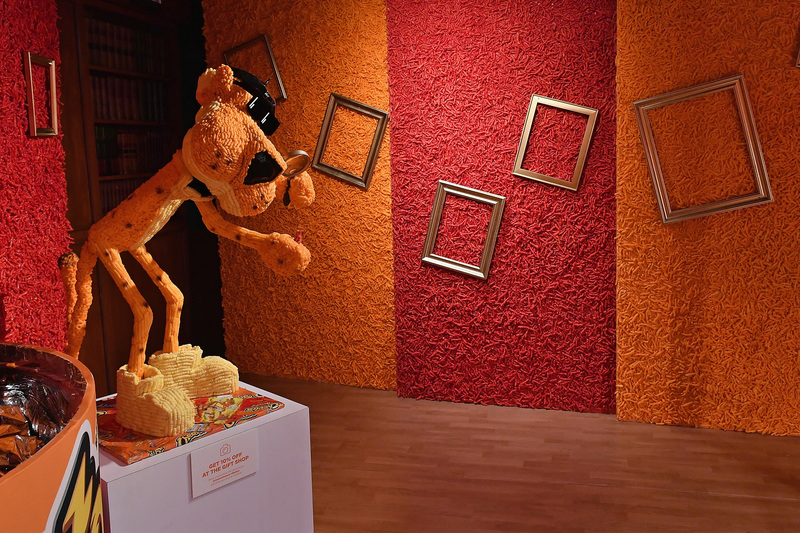 Cheetos fans will hunt for hidden shapes in a completely immersive exhibit made with more than 128,900 Cheetos, and experience endless halls of one-of-a-kind Cheetos shapes in a mirror-lined infinity room at the Times Square (42nd Street between 7th and 8th Avenues) Ripley’s Believe it or Not! Only One Can Be the Best Cheetos Masterpiece. 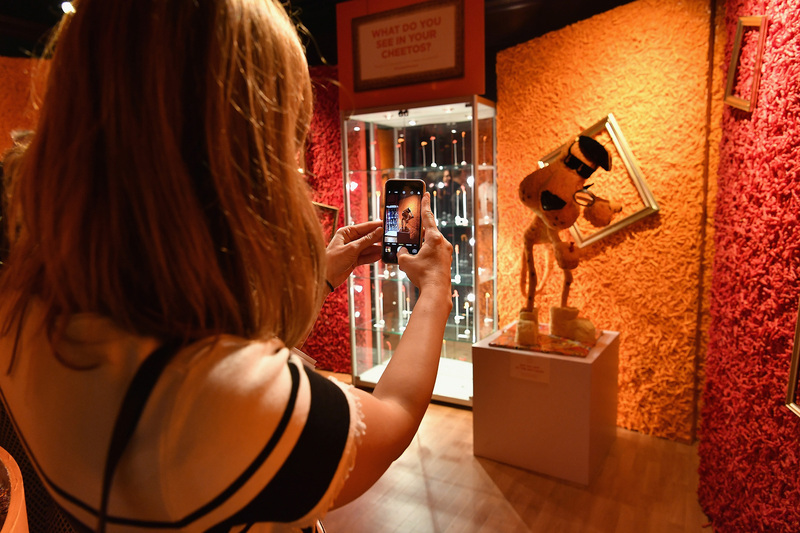 Fans will be able to show which flavor is their muse as the best Flamin’ Hot and Cheesy Cheetos shape submissions face-off in two new “halls” of the museum. 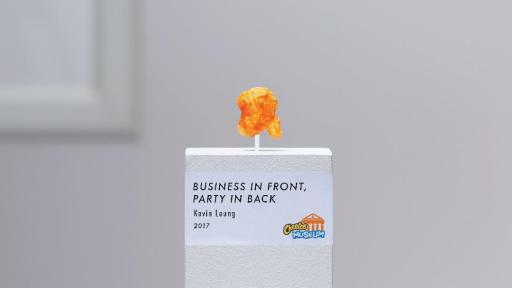 Just in time for the opening of the new exhibit, Cheetos has released a new delicious Flamin’ Hot Chipotle Ranch flavor. 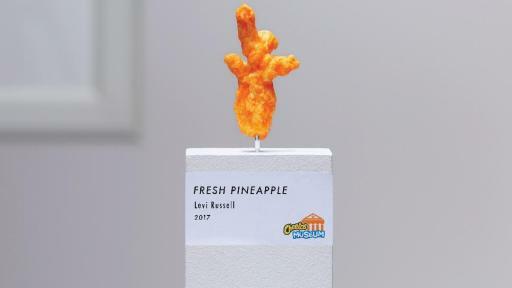 In August, the Cheetos brand will then turn the voting over to the public to determine the grand prize winning shape. 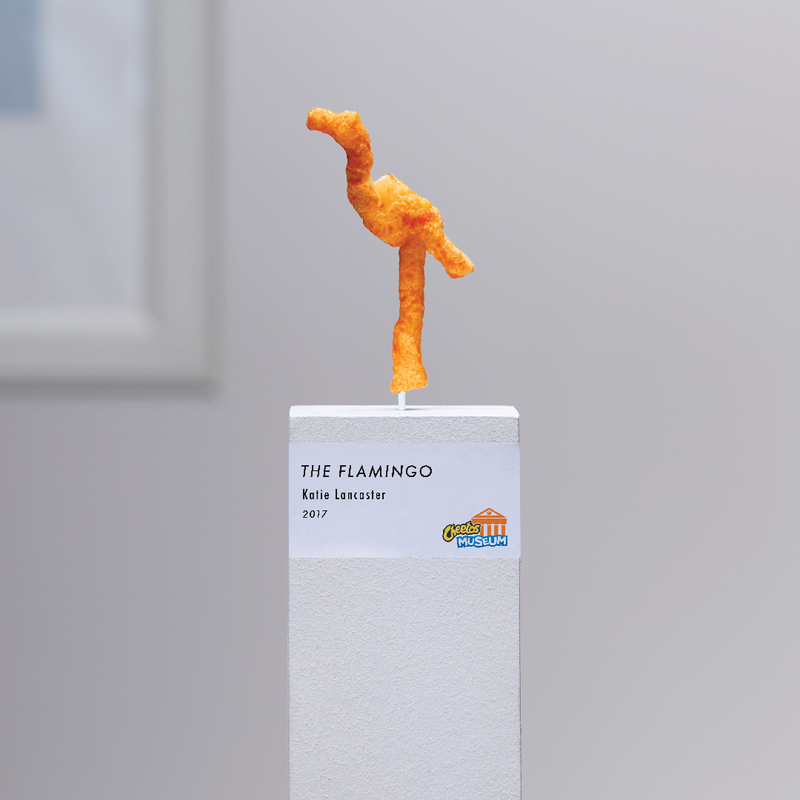 Fans will choose which makes the better Cheetos masterpiece – Flamin’ Hot or Cheesy – when the top Flamin’ Hot shape and the top Cheesy shape go head-to-head”. 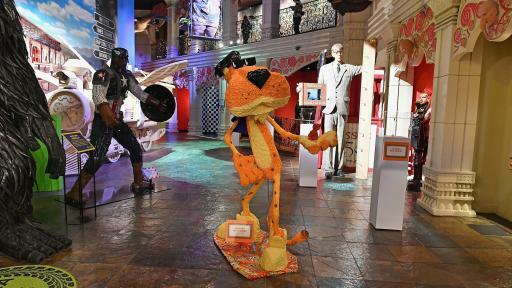 The owner of the Cheetos shape with the most votes will receive an additional $50,000 grand prize and have his or her shape displayed as a part of the famous Ripley’s Believe It or Not! 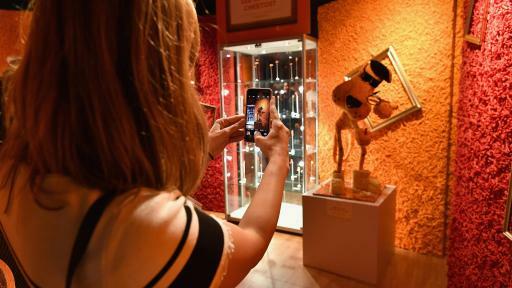 Odditorium’s collection - earning a place in artistic history. 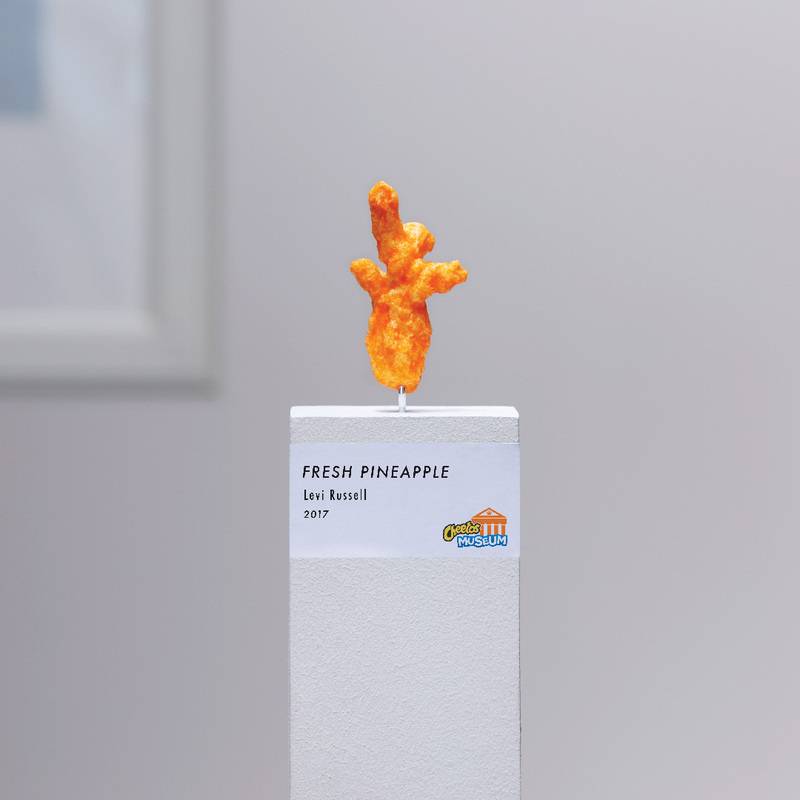 To view the exclusive Cheetos art collection, submit your amazing finds or vote for your favorite pieces visit www.CheetosMuseum.com. Frito-Lay North America is the $15 billion convenient foods division of PepsiCo, Inc. (NYSE: PEP), which is headquartered in Purchase, NY. Learn more about Frito-Lay at the corporate website, http://www.fritolay.com/, the Snack Chat blog, http://www.snacks.com/ and on Twitter http://www.twitter.com/fritolay.